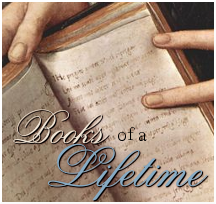 Today we welcome author Peter Lefcourt to Historical Tapestry share his Books of a Lifetime. When I was in my early twenties, I was swept up by the works of Lawrence Durrell, especially The Alexandrian Quartet, and of Henry Miller. I was enamored of their way of capturing the exotic worlds of Alexandria and Paris. I read Vladimir Nabokov, Saul Bellow, Phillip Roth – for their distinctive narrative voice and the rich texture of their writing. As I got older I gravitated more toward irony and wit: I fell in love with Kurt Vonnegut, John Barth, J.P. Donleavey, Thomas Pynchon, Gunter Grass and other “black humorists.” I think these are the writers that had the most influence on my first seven novels – The Deal, The Dreyfus Affair, Di & I, Abbreviating Ernie, The Woody, Eleven Karens, and The Manhattan Beach Project. 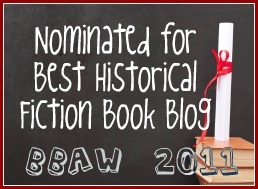 These books are comic conceits set in the world of Hollywood, baseball, politics, etc. This new book, An American Family, is the closest thing I’ve written to emotional, autobiographical fiction. It’s more Dickens than Vonnegut, and somewhat different than my other books. Though there is humor in the story, it is not conceptual humor as much as cultural humor..
Nathan was proud of him, introducing him to the people at J&J Frocks as my son the lawyer, even though Jackie was two years and a bar exam away from practicing law. He wondered what his father would think if he knew that his son the lawyer was working during the day as a bag man for a Nassau County politician. The Alpha Epilson Pi house a Syracuse University, a three-story Greek Revival brick building, built in the nineteen-twenties by a wealthy Jewish alumnus, housed sixty undergraduates in small, double rooms, with dormer windows and built-in bunk beds. 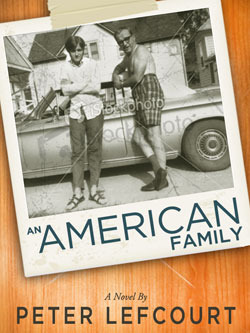 An American Family is available as a Kindle e-book found here.